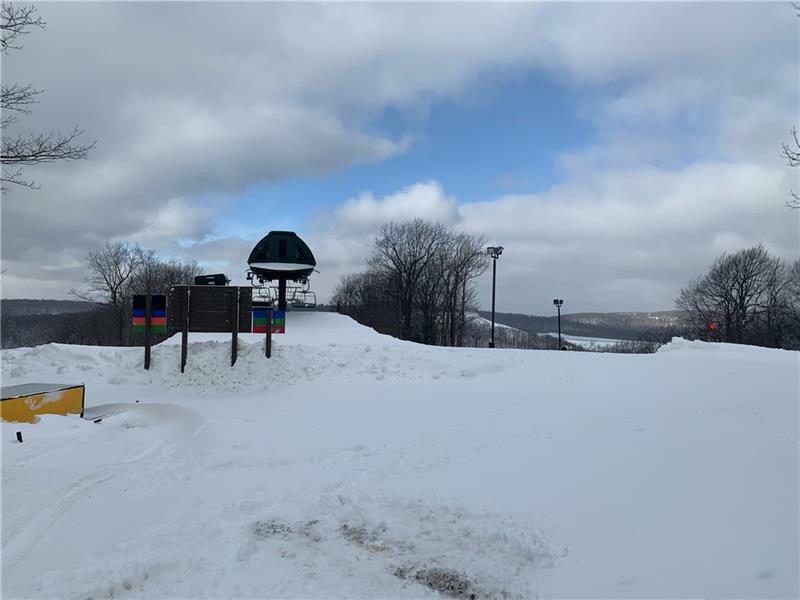 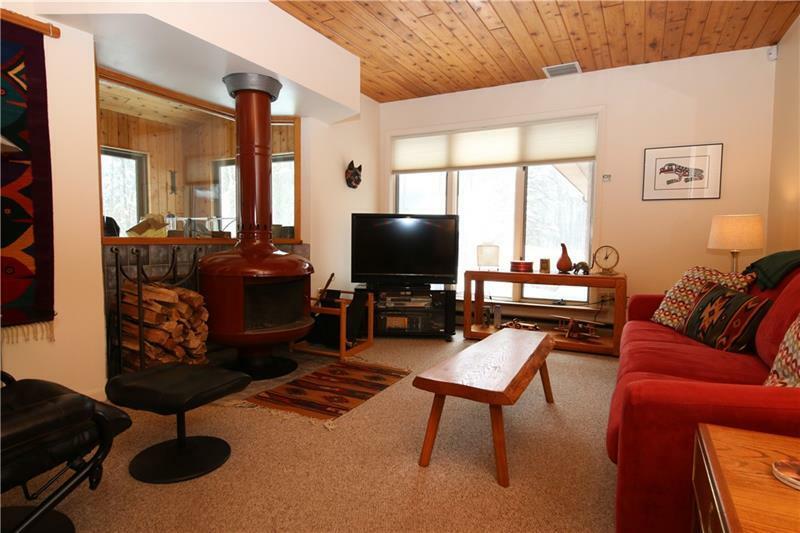 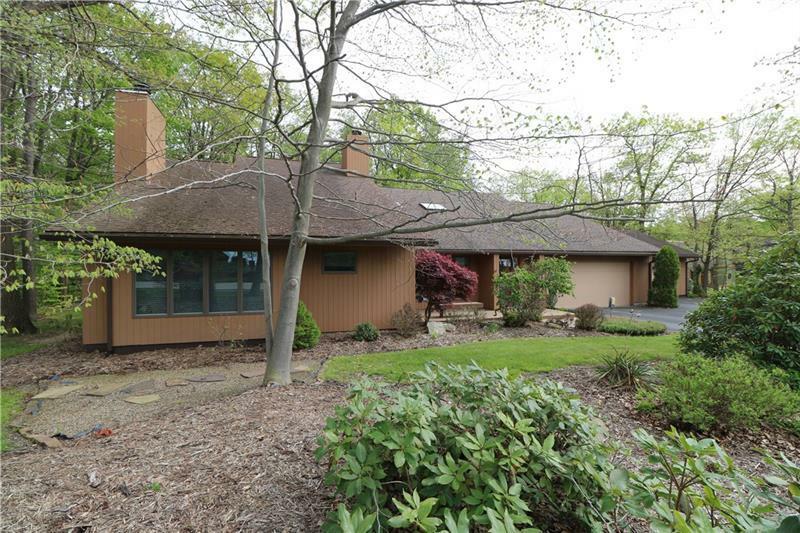 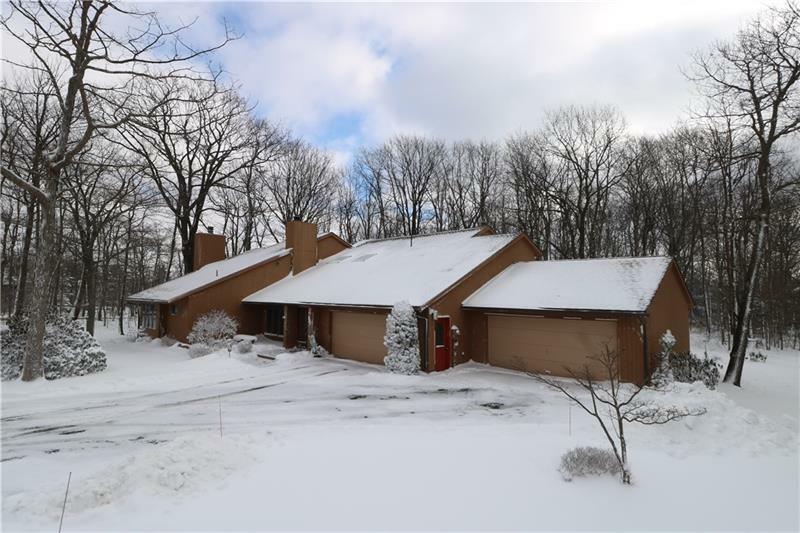 Spacious Mountain Home on level wooded lot just across the street from Imperial Ski Slope at Hidden Valley Resort! 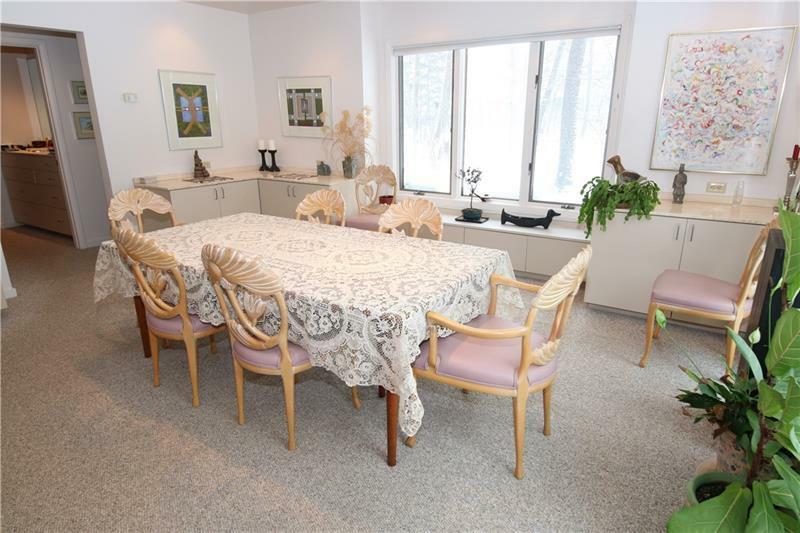 You won't believe all the space this partially furnished home offers. 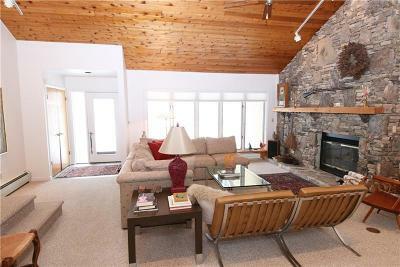 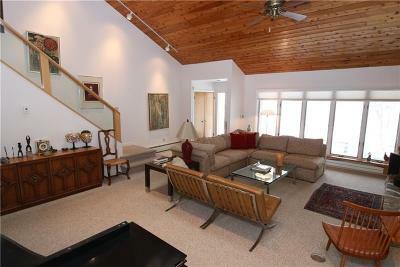 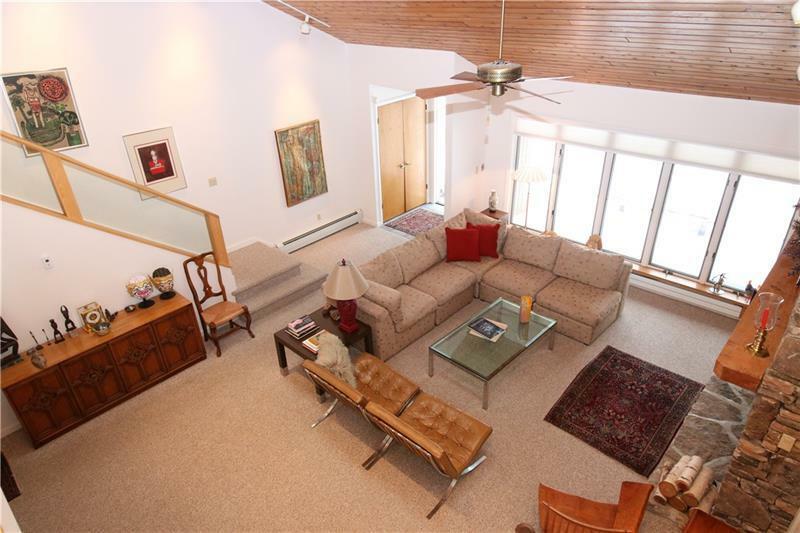 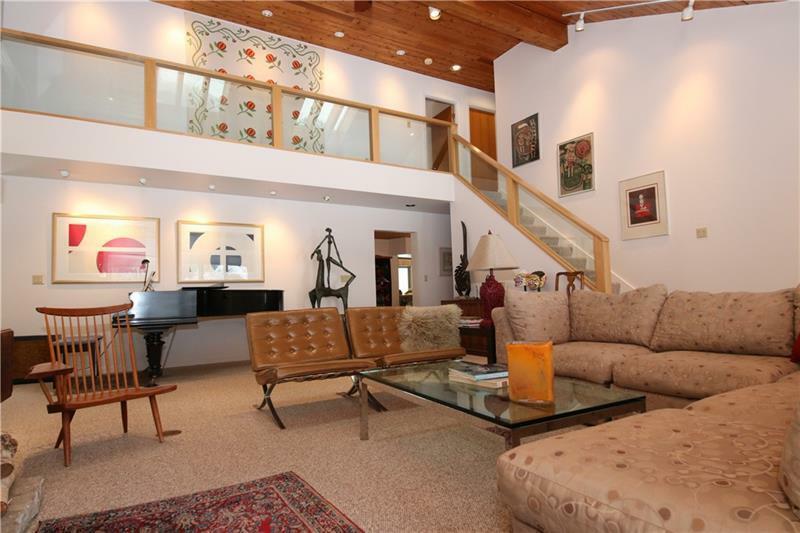 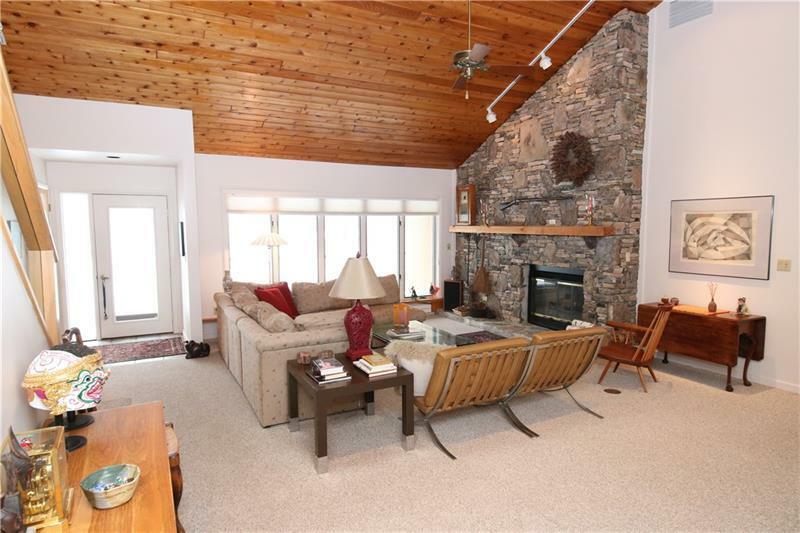 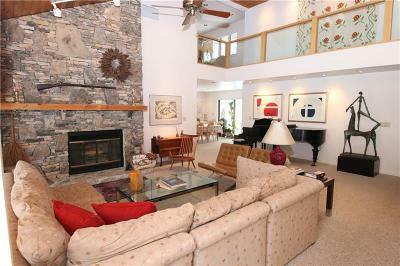 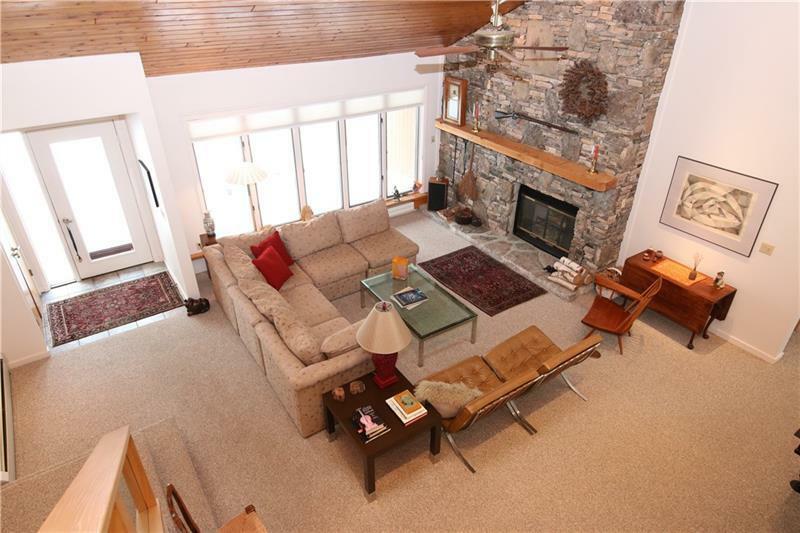 Walk in and admire the great room with massive stone fireplace, pine ceilings and natural light. 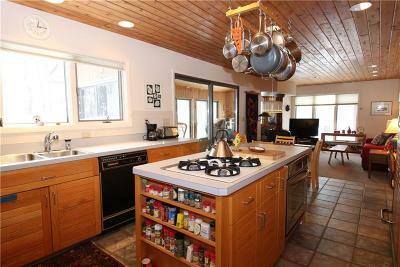 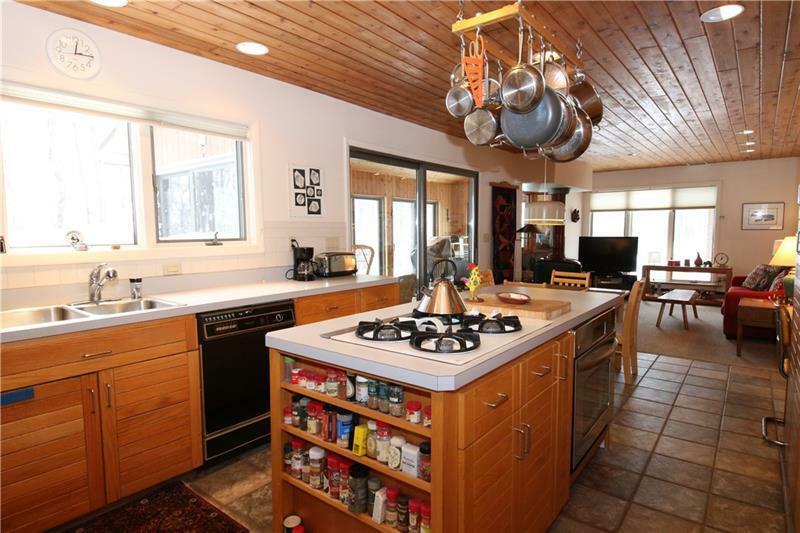 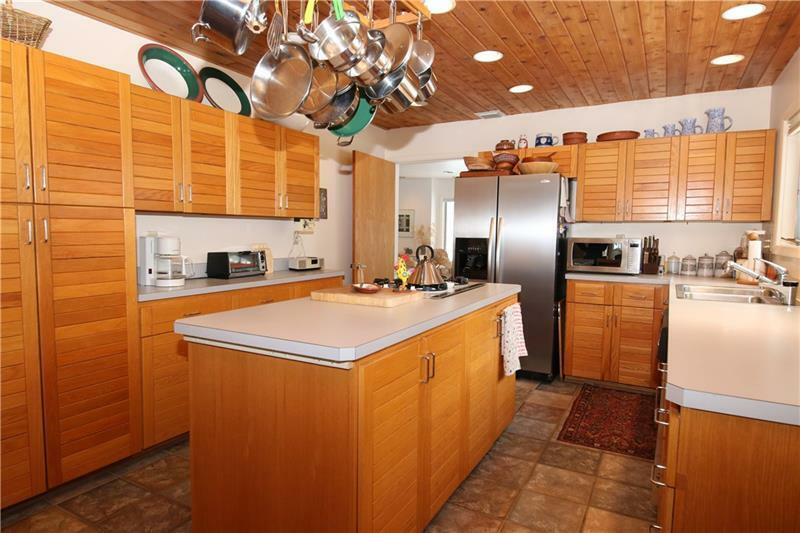 The galley style, eat-in kitchen has a large island and separate sitting area with wood burning fireplace. 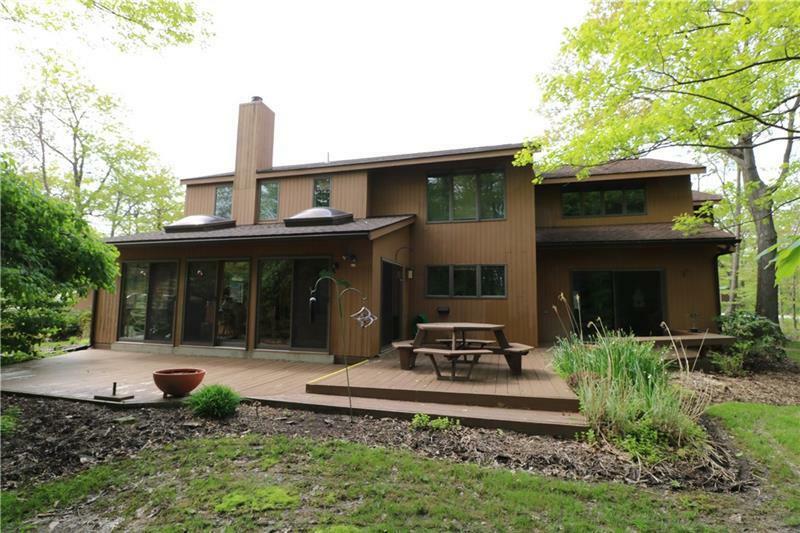 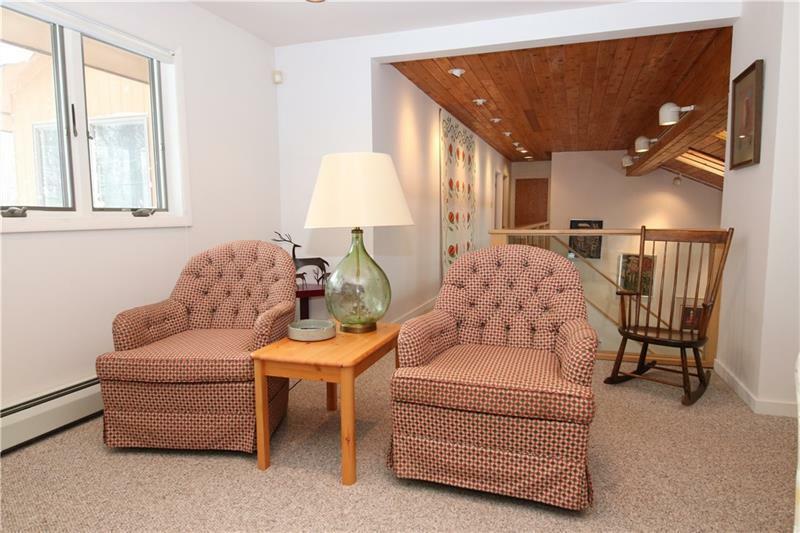 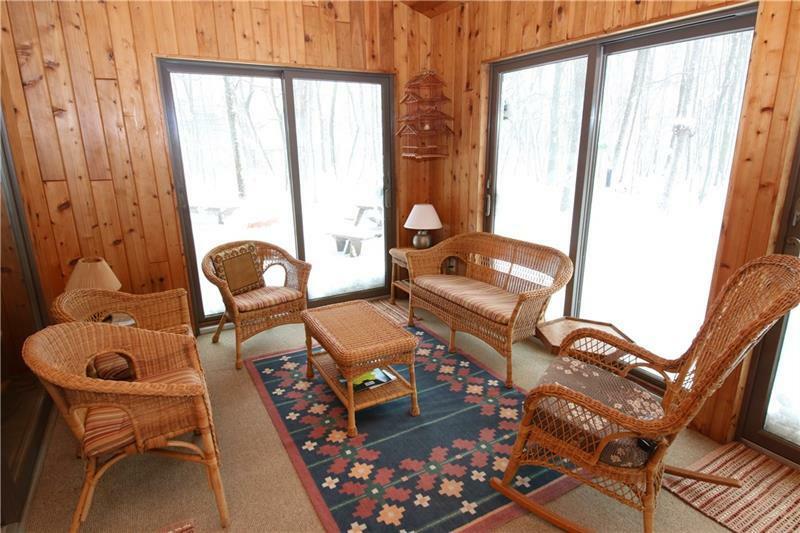 Enjoy nature in the enclosed season room or sit out on the private decking that overlooks the woods. 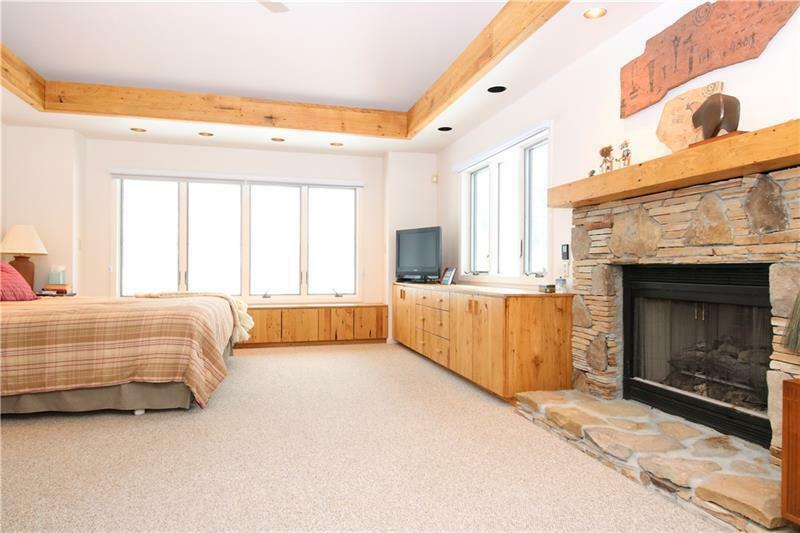 All the windows allow for a relaxing setting. 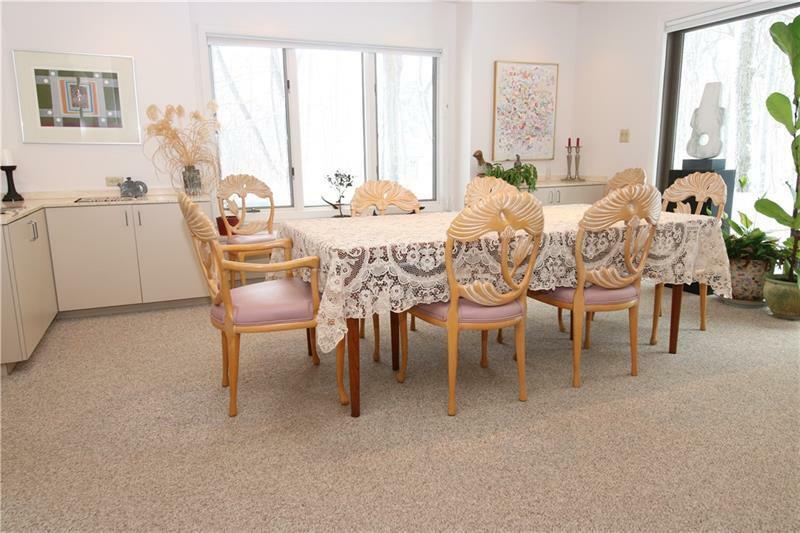 The dining room offers built ins for storage and serving. 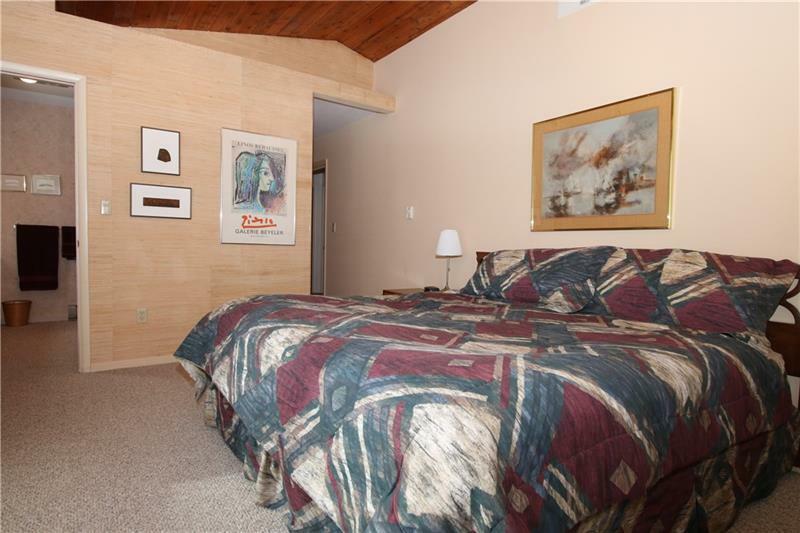 The Master Bedroom Suite is on the main floor. 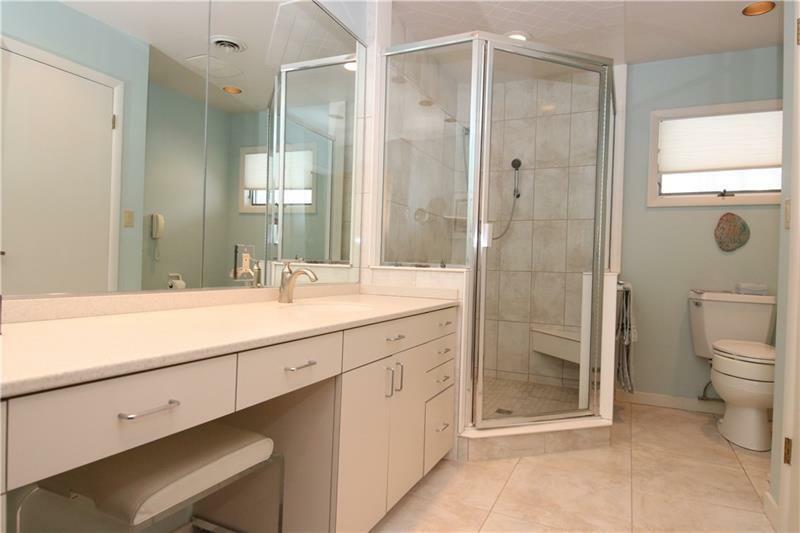 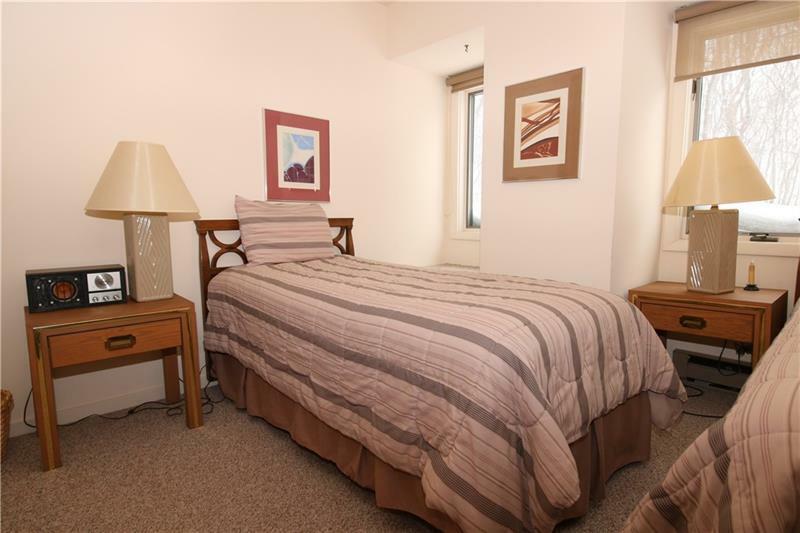 It features a fire place, beautiful tiled shower, office and walk-in closet. 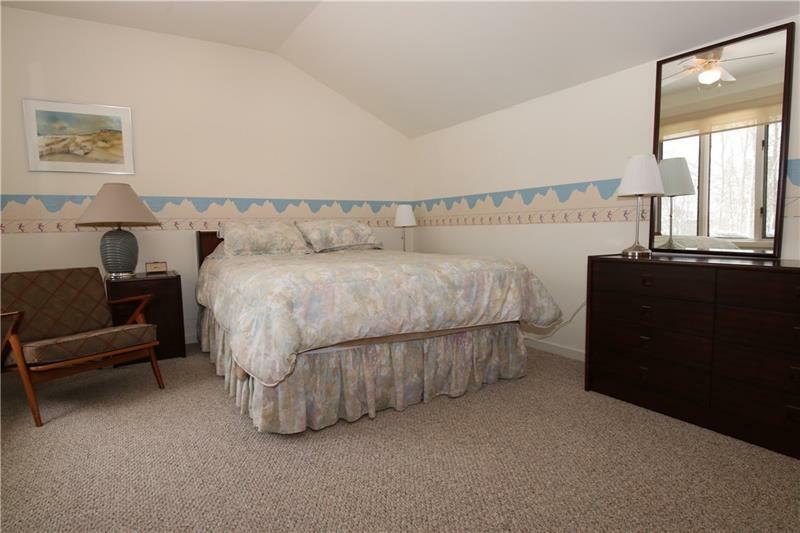 There is a 2nd master suite upstairs along with 2 other bedrooms & full bathroom. If you need more space the open loft area acts as another family room, den or rec room. 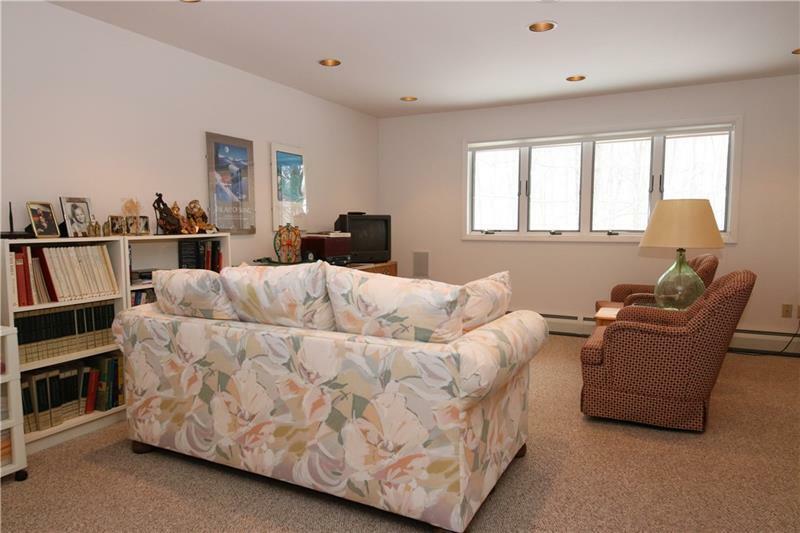 There is lots of storage and a 4 car heated garage! 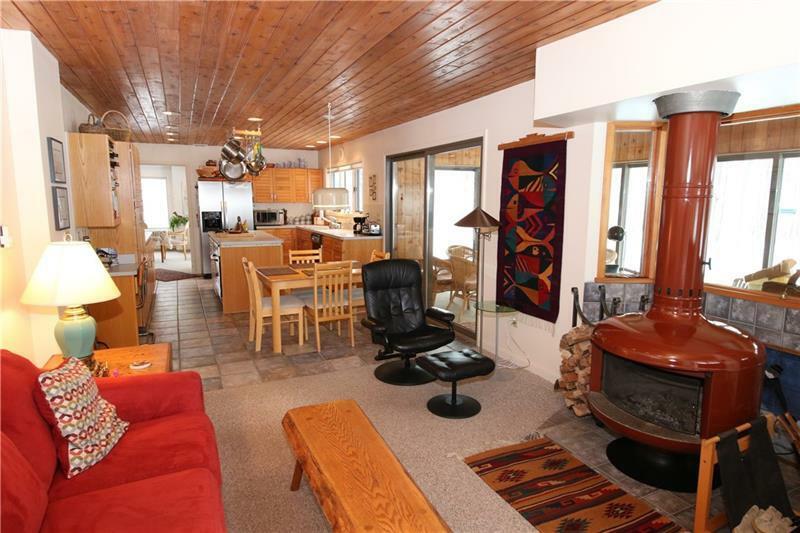 You must see to appreciate all the space & location!